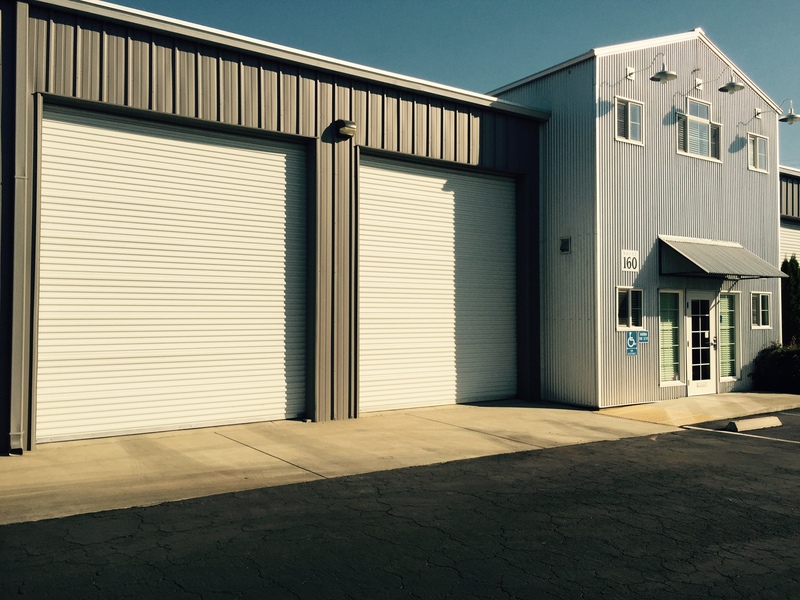 Major renovation of a cool, centrally located warehouse-office complex right on Little Chico Creek. Improvements underway include a new foam roof, solar, additional skylights, exterior paint and awnings. Warehouse suites available from 1,800 SF office to 8,100 SF. All include a 14' roll up door, man door, ADA bathroom and conditioned office space. 14'4" truss height. Ample parking around building with security fence. $0.60/SF warehouse - $1.00/SF office - Call now to secure a spot and discuss customized tenant improvements. 1095 Nelson Ave. just off Park Ave. and 11th St. Mike Donnelly - 530-828-0011, Carrie Welch 530-570-5107. Warehouse - $0.60 per ft., Office $1.00 per ft.